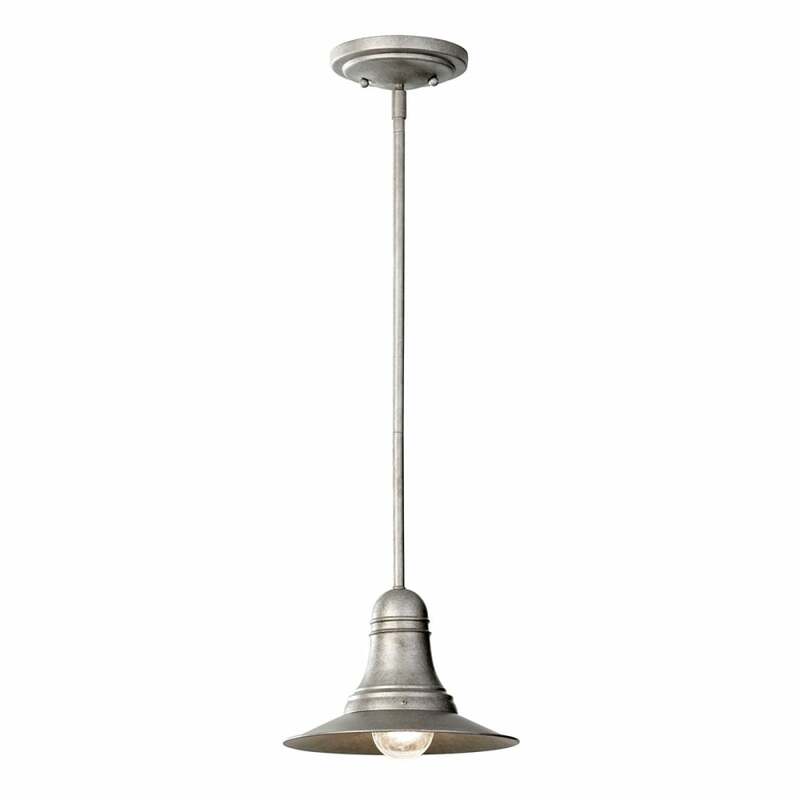 Mini pendant heavily influenced by early 1900s functional lighting designs. We think it looks fantastic in a home or restaurant kitchen setting. In Antique Pewter.